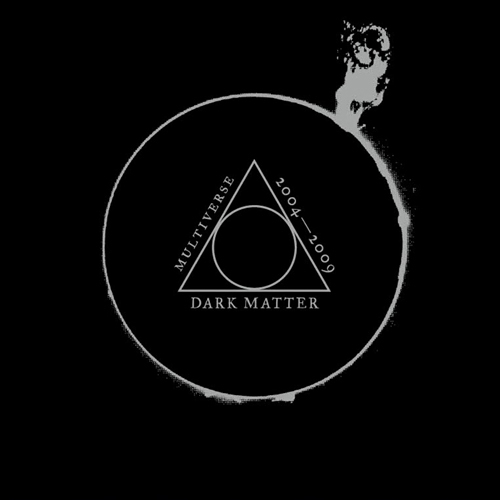 Dark Matter: Multiverse 2004-2009 is a new dubstep compilation that was just released on Tectonic. As the name indicates it is filled with dark and heavy dubstep/bass tunes that makes you want to buy an even better sub. The compilation consists of tunes coming out from a studio in Bristol called Multiverse between 2004 and 2009, where artists such as Skream, Pinch, Joker, Vex’d and many more (take a look at the awesome tracklist at the bottom of this post) has made their music. Also check out the mix Pinch did for FACT Magazine as a support for the Dark Matter compilation. This would appeal to the fans of Pinch’s recent mixes for FACT and last week’s M/A show.